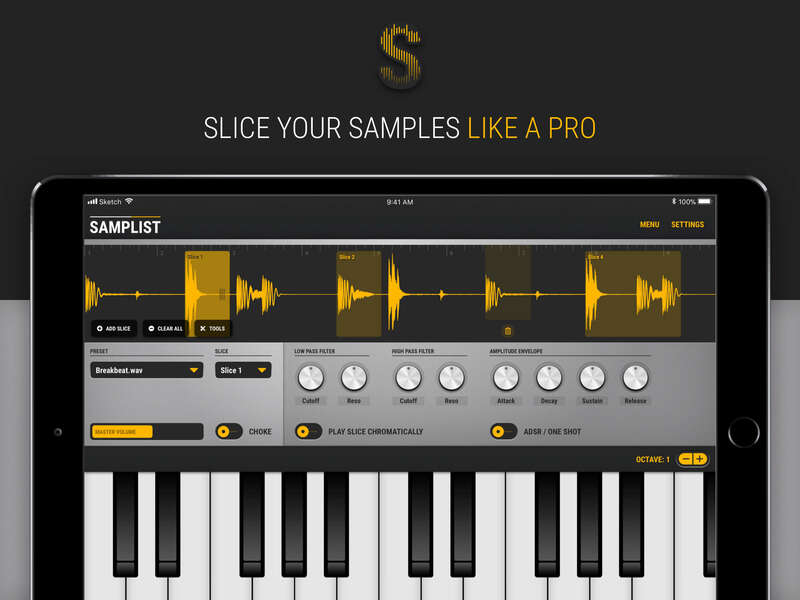 Hey guys, my sampler app is LIVE on the App Store! Approved in record time. I'll update the website soon with a manual... or actually a Youtube presentation. Tips: CC 20, 21, 22, 23 can be used to alter the filters. I'll add MIDI Learn in the next update. Terrific- looking forward to getting this! Crikey you not hanging around less than a week in beta, brilliant. Well I'm planning to update it as I go along, kind of like what @jimpavloff does. He's my hero! I grabbed HRETET7MYFKX, thanks so much. This will be tons of fun, to mess with. I’ll take the other! Thank you! Edit: I guess someone else already used it! Interesting to see unbridled enthusiasm meet a new app with a higher-than-expected pricepoint and no intro sale. I grabbed the other one, thanks a lot, I’m already playing with it ! I’ve been switching between the app and the forum to check feedback. I think it’s pretty darn cool. Thanks guys. I’ll post some more. You don't mess around @alecsbuga! 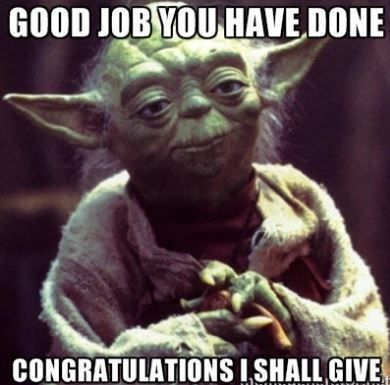 Way to go, congrats on the app release. Been waiting to see how this turned out. Congrat’s @alecsbuga! I’ll be DL’n shortly to support. I don’t know if I can wait for Doug’s demo video and link. No need to wait - the videos are always worth it but I say dive in - works smoothly as “Sender” (generator) in Auria Pro, AUM so far. Solid and smart. Just appending his code on a normal link works I think. Am I right in thinking this isn’t AUv3 right? Ok yeah just read other forum post. This is intriguing but I’m not sure what it does that ReSlice doesn’t. Got it. Has a different thing going than ReSlice. The chromatic playing of a sample is different. ....AUv3 app extensions also work on the Mac, and Apple has been telling us since 2014 that we should stop building AUv2 plugins and switch to AUv3, but there has been little progress so far, partly because AUv2 is already "good enough", but mostly because they've done an astonishingly poor job of telling developers what to do. This is why the AudioKit team is still struggling to make AUv3 plugins. Hmmm. Will keep an eye on. Have you sent a code to Doug Woods? I’d like to see this in action, so I can ‘get’ what it does that my other sampler’s don’t. No intro price and uncertainty over AU3 makes me hesitatant. Yes. Chromatic playing preserves the tempo. That’s why it’s mono. @alecsbuga I know it's late in the game for a feature request but could you build one of them MPC styled grovebox apps for us? Put some pads on that and give it audio in and some trimming functionality. What does this offer more than sampler on bm3, samplebot etc? Then by George it is a keeper...!